U n i s e x Accessories. 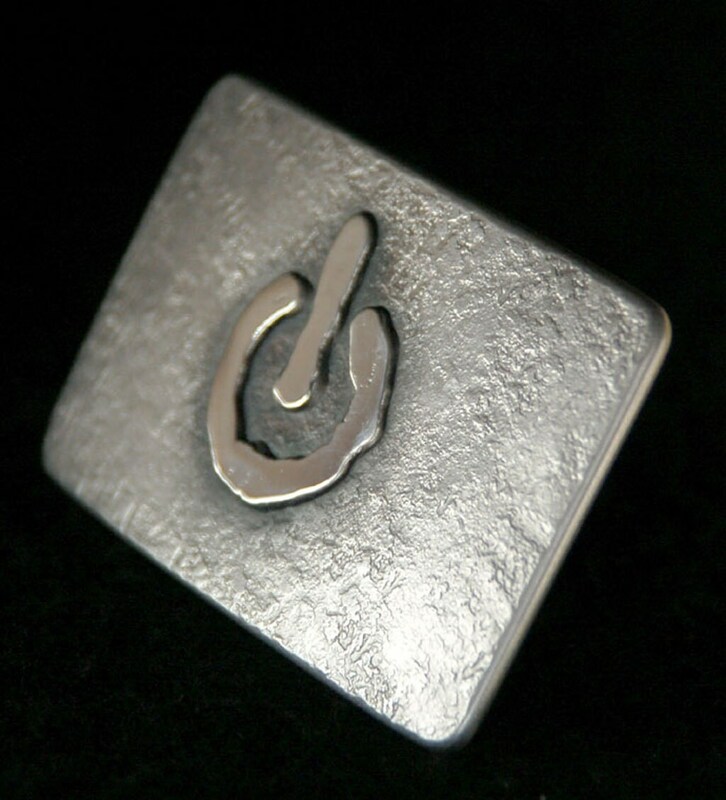 Bronze, heat treated, textured stainless steel background with polished bronze power button On/Off symbol overlay. Belt buckle is solid stainless steel. Each buckle is a signed original by Artist, Robert Aucoin, therefore each buckle will vary slightly from listing photo. Every effort will be made to stay as close to the photo. Black velvet or beige burlap gift bag included with each purchase. Please make your choice of gift bag, at the time of purchase. 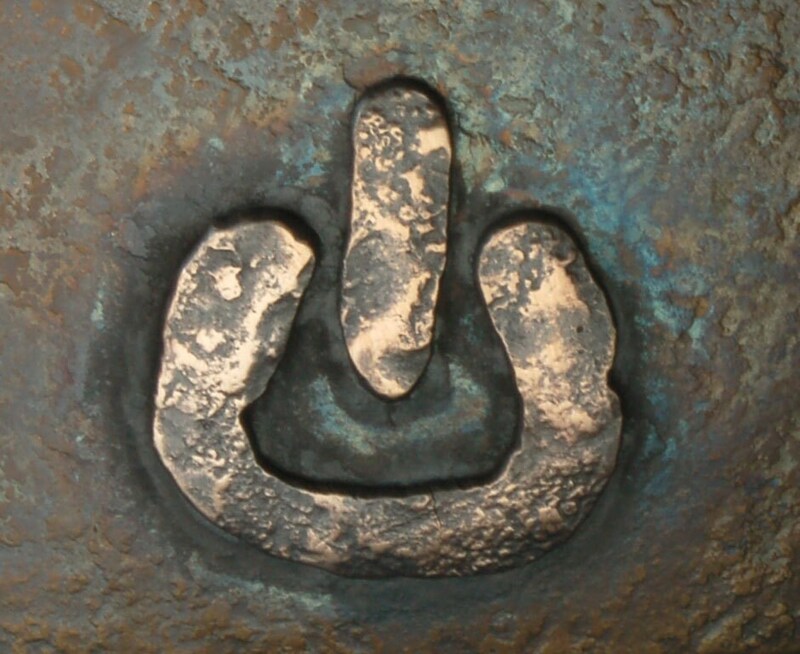 This buckle fits a 1-1/2" belt. 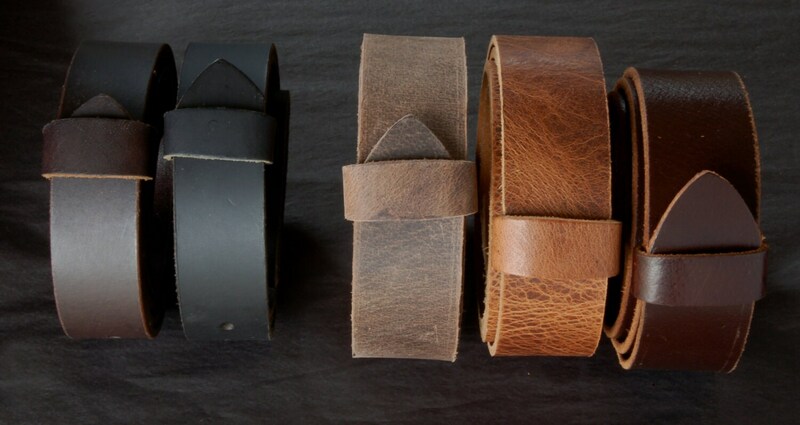 Black, Dark Brown & Crazy Horse, Distressed & Mahogany leather belts available. We will custom cut the belt to your waist size. The belt buckle is beautifully made and made the perfect gift to celebrate our 11th wedding anniversary. Awesome!! 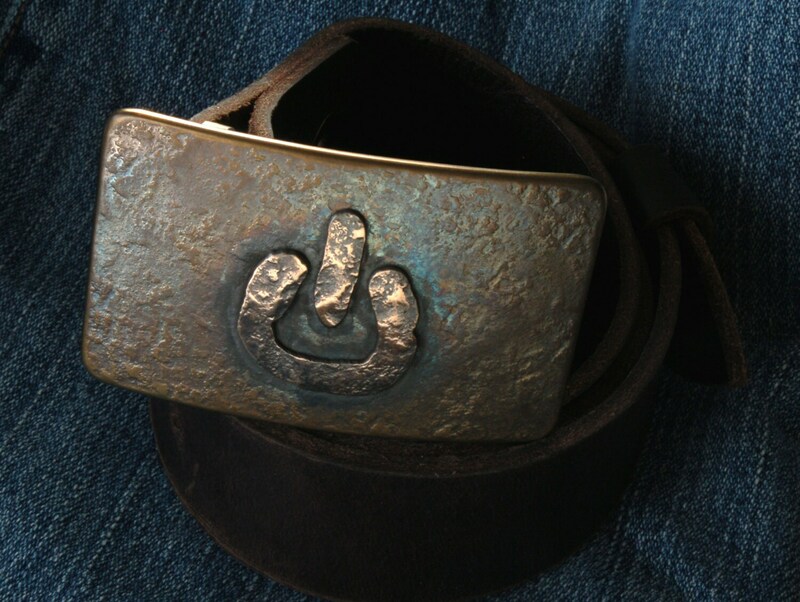 Well made and unique belt buckle. Looking forward to buying one for myself.